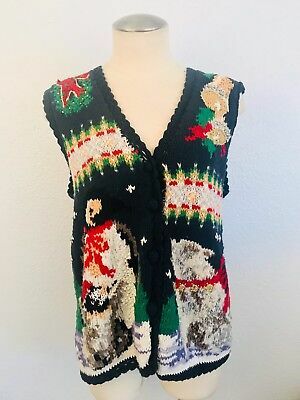 Vintage Tacky Ugly Christmas Sweater - Large Green Heirloom Collectibles ! 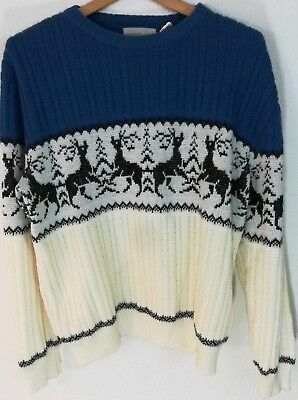 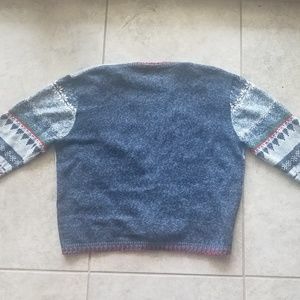 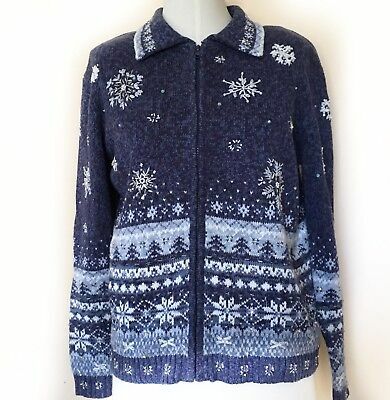 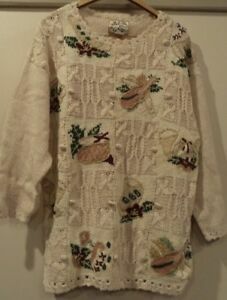 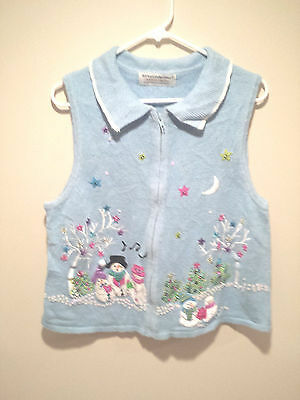 Vintage Ugly Christmas Sweater Tacky - Petite Large Heirloom Collectibles Snow! 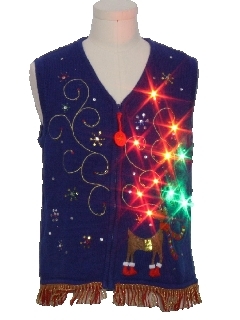 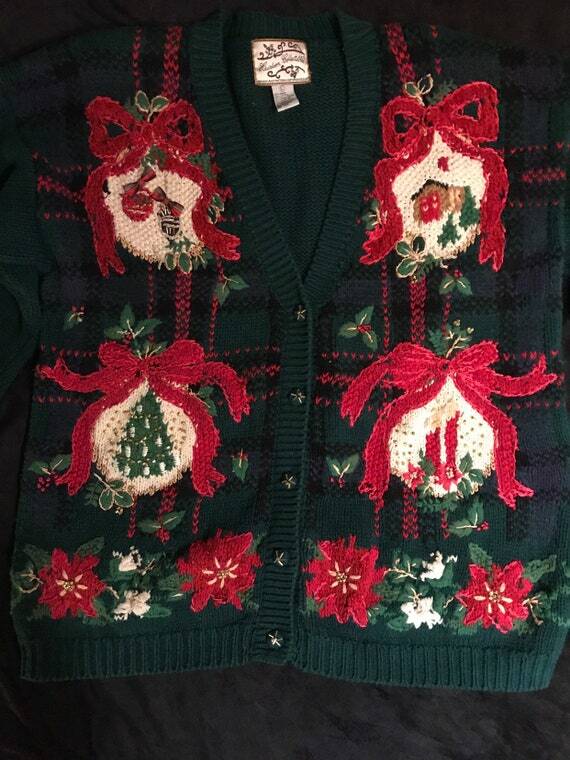 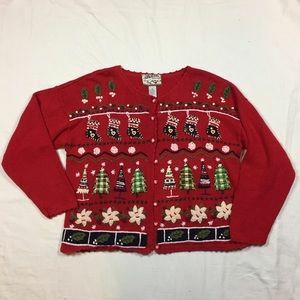 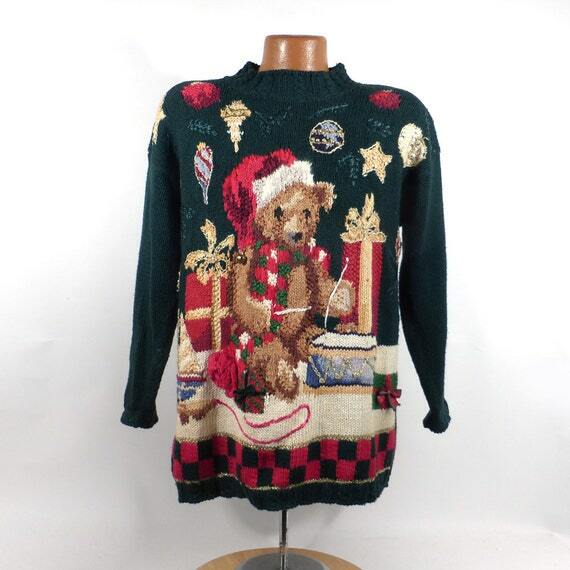 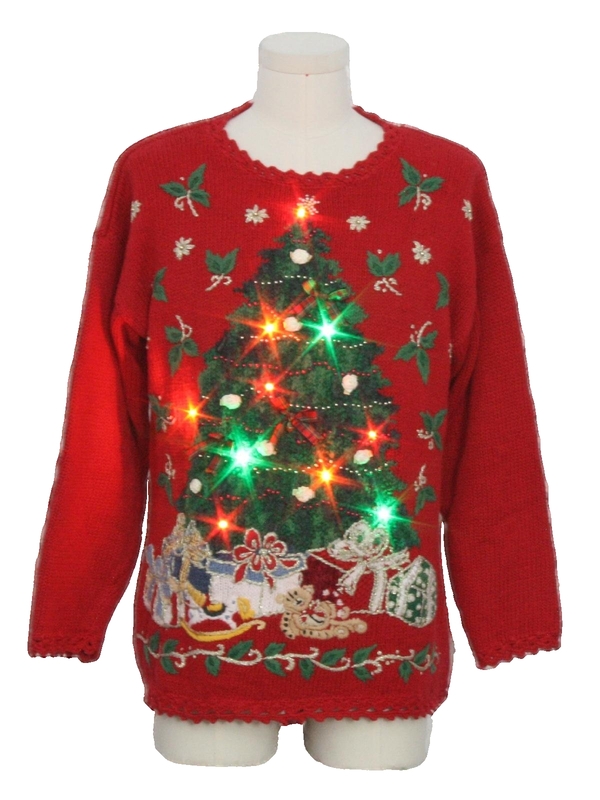 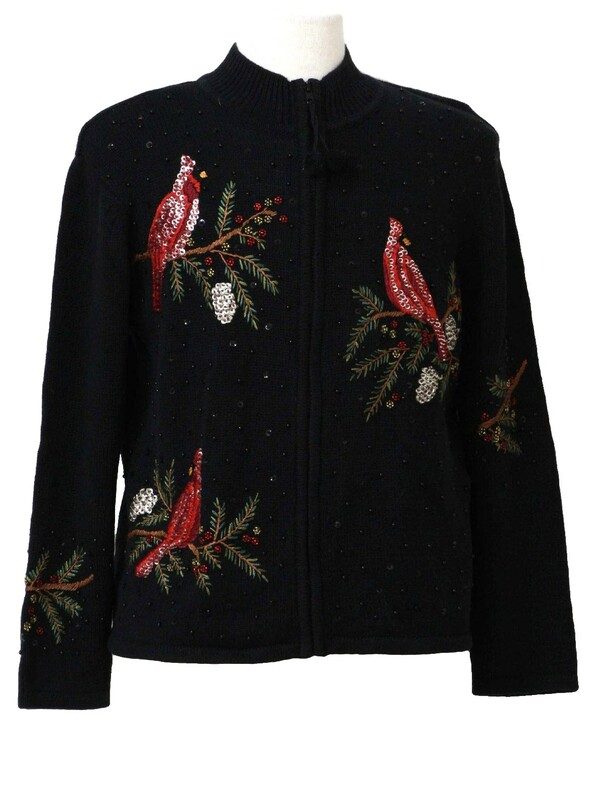 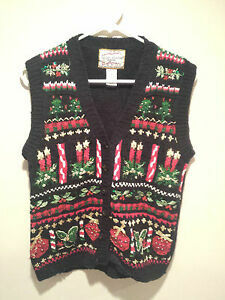 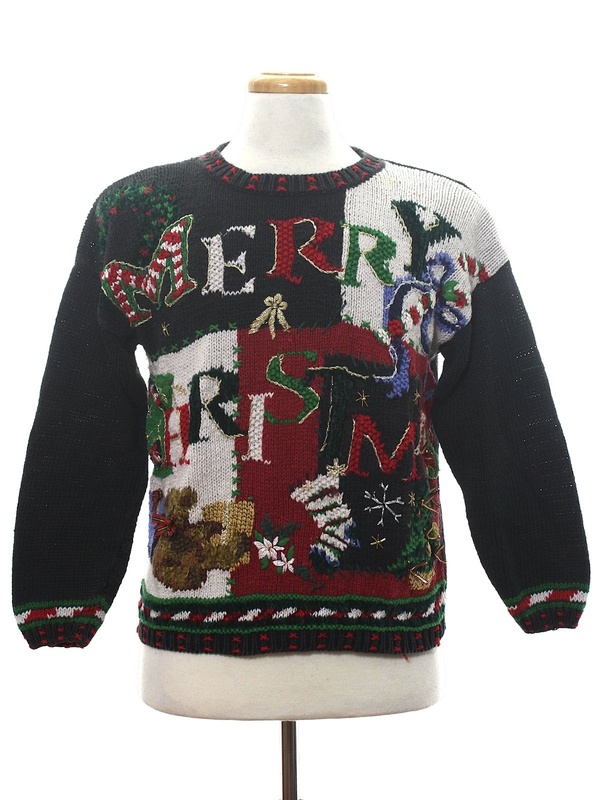 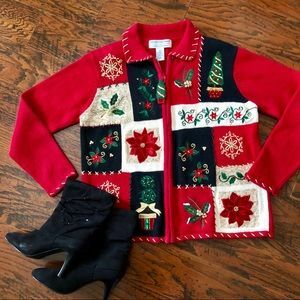 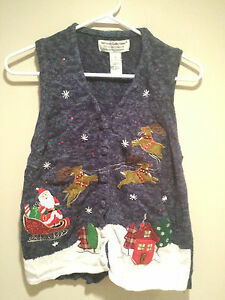 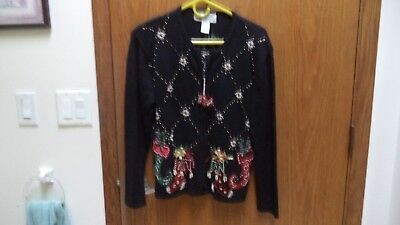 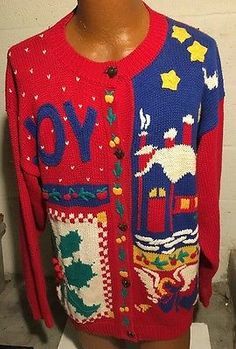 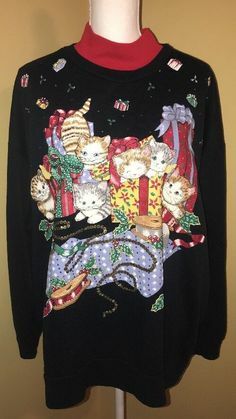 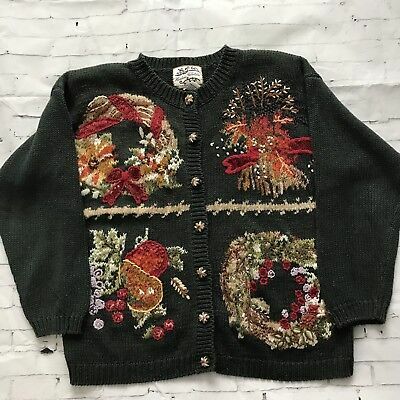 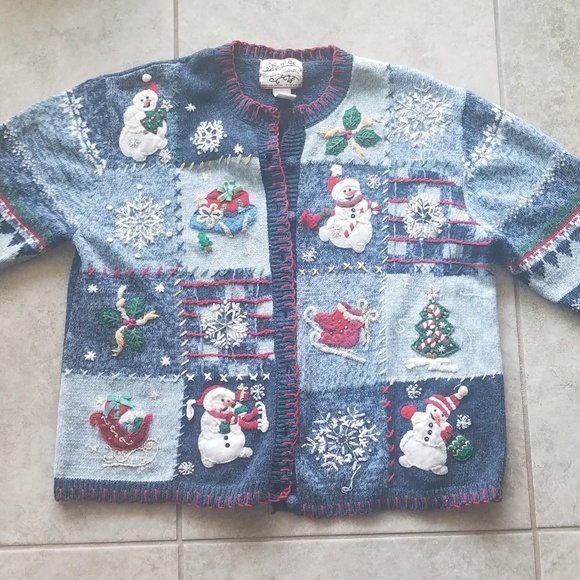 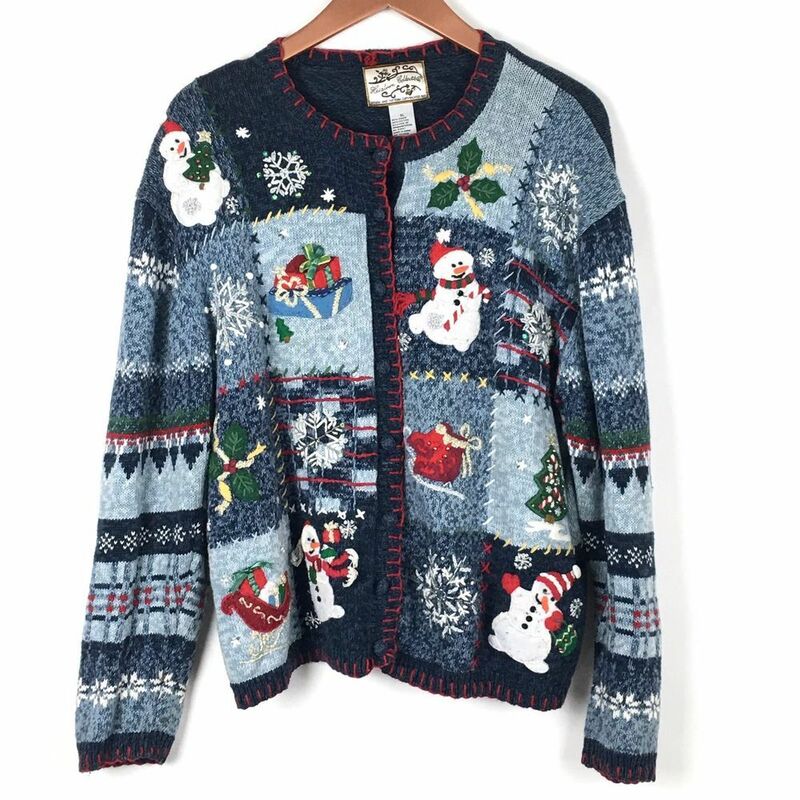 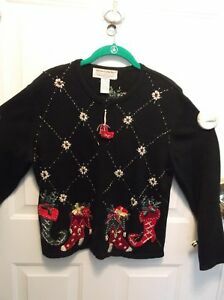 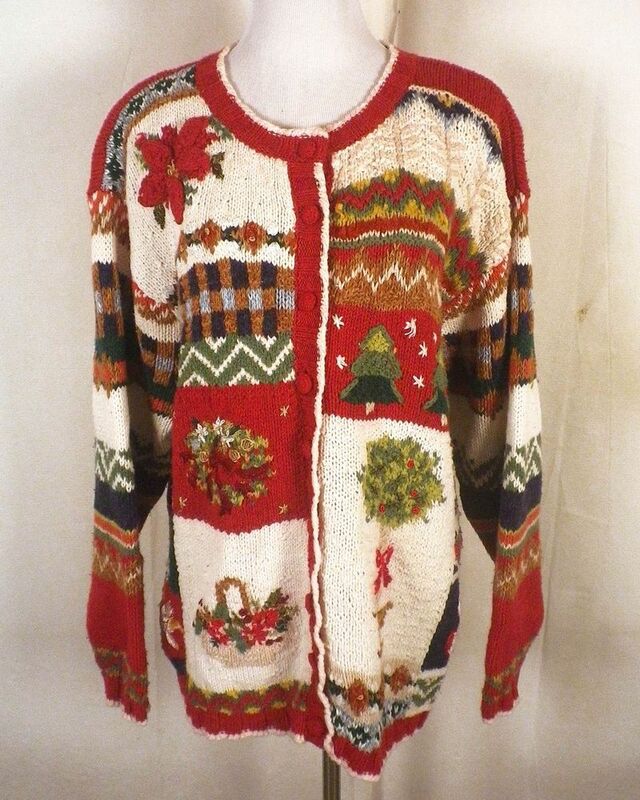 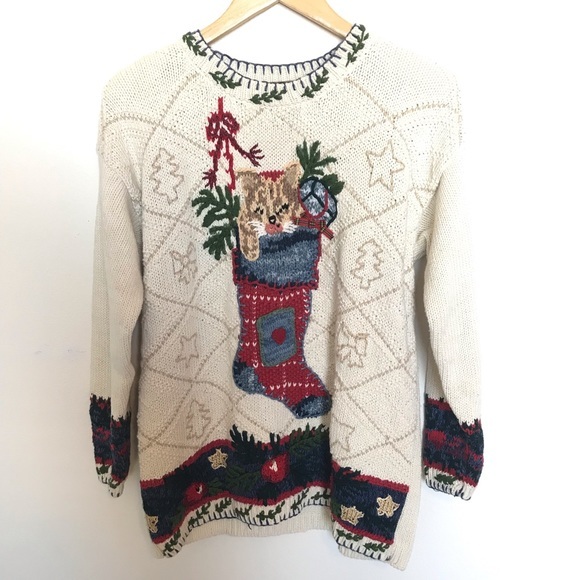 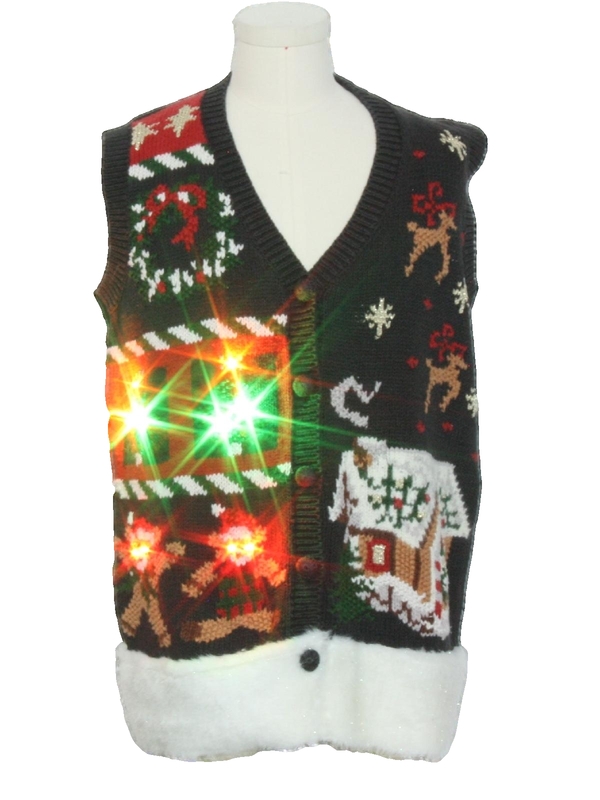 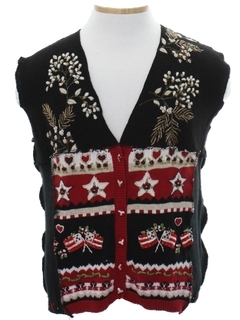 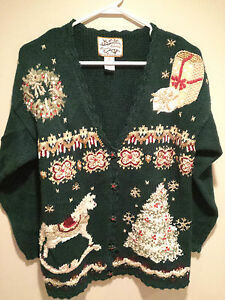 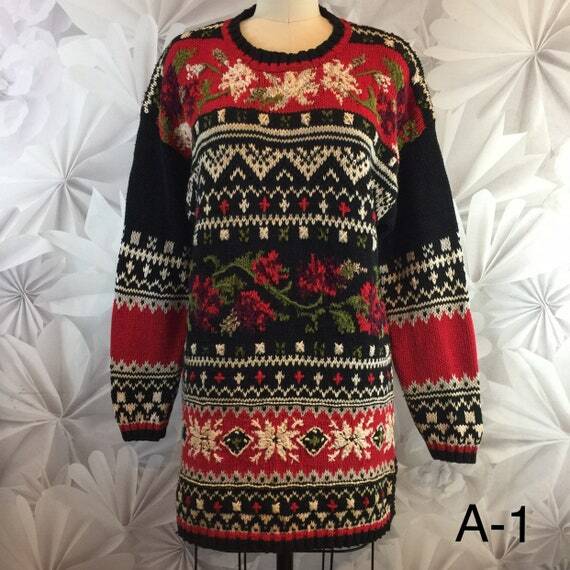 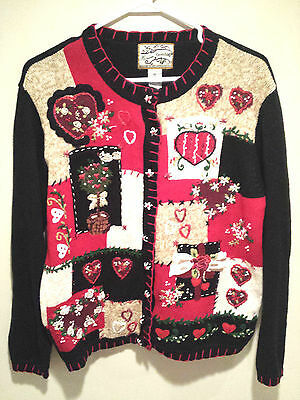 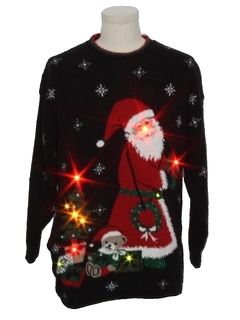 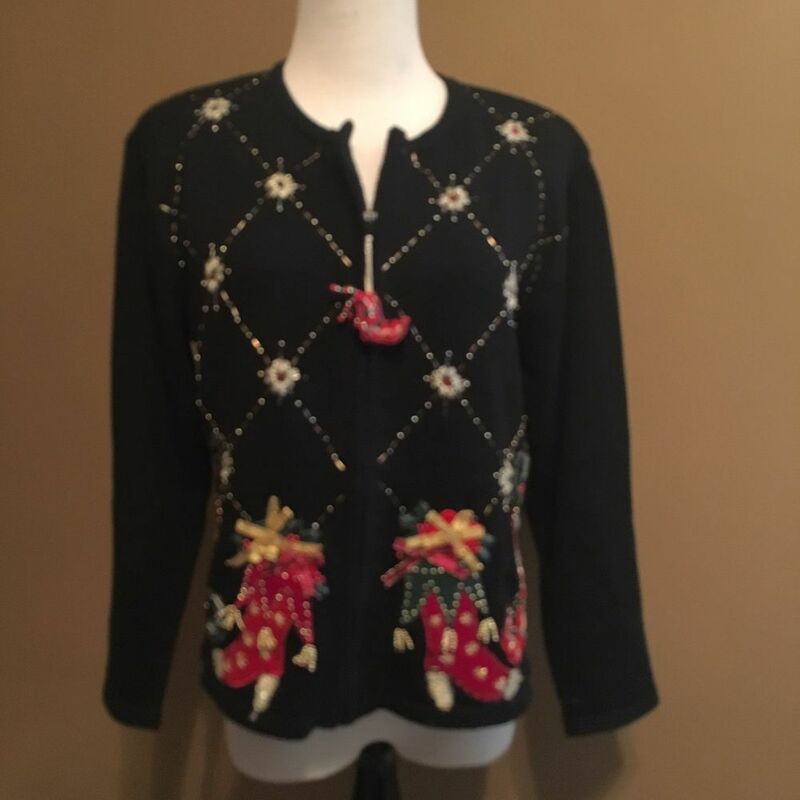 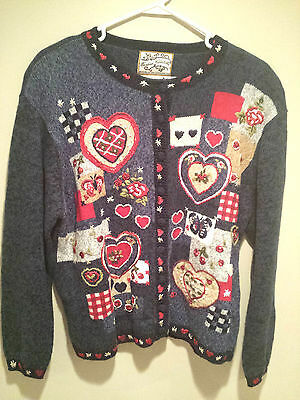 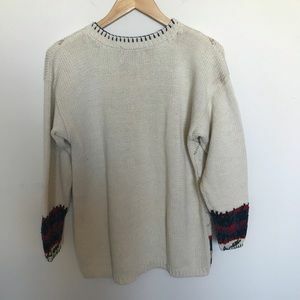 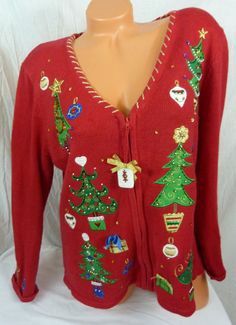 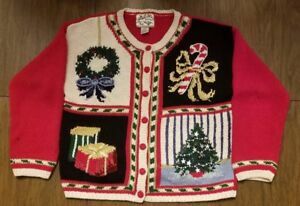 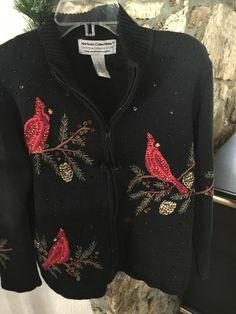 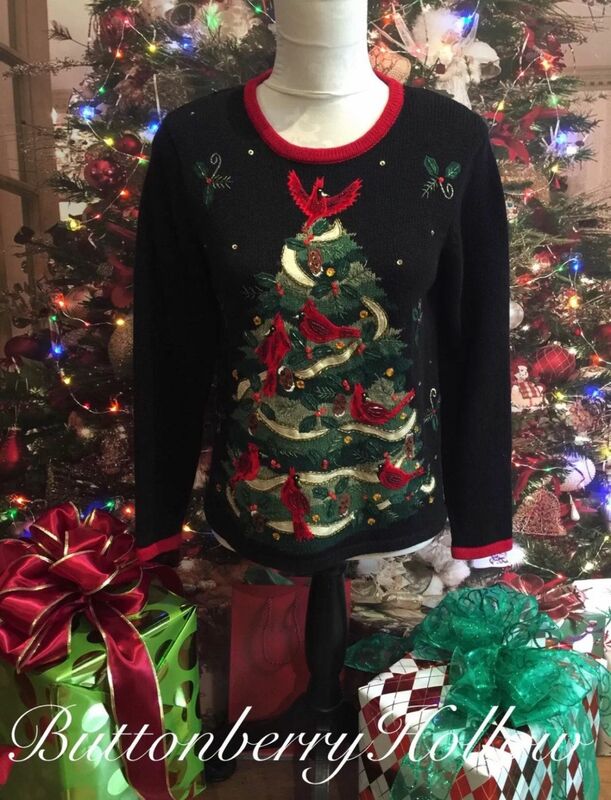 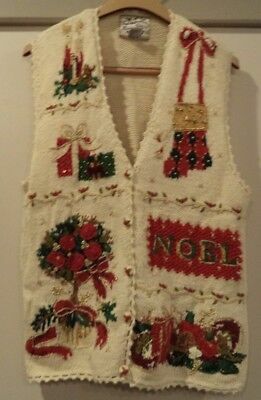 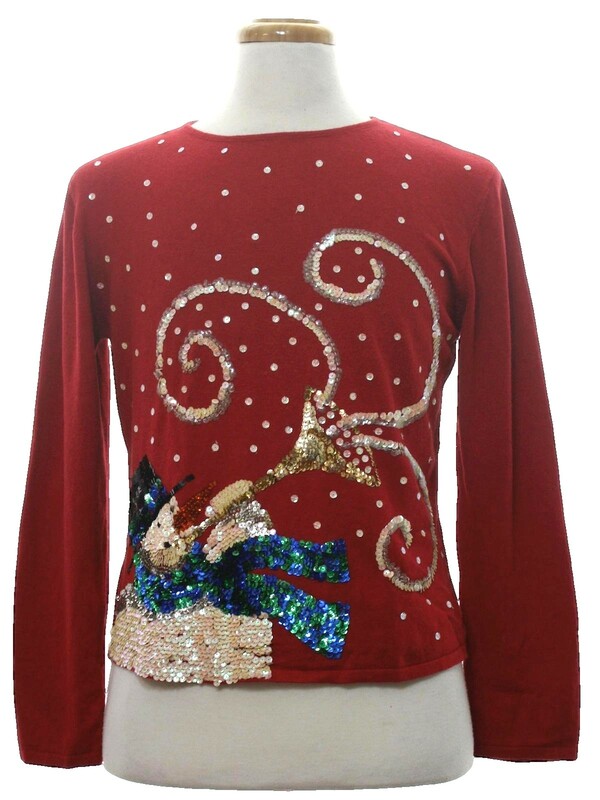 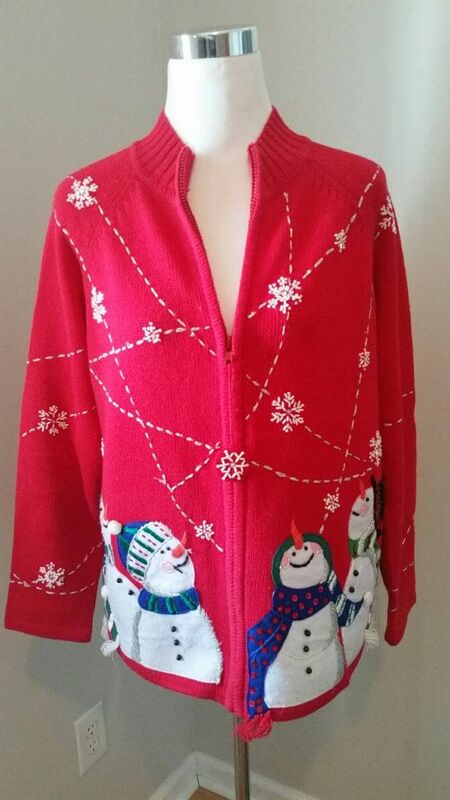 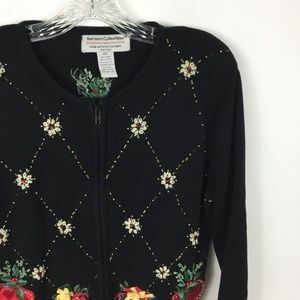 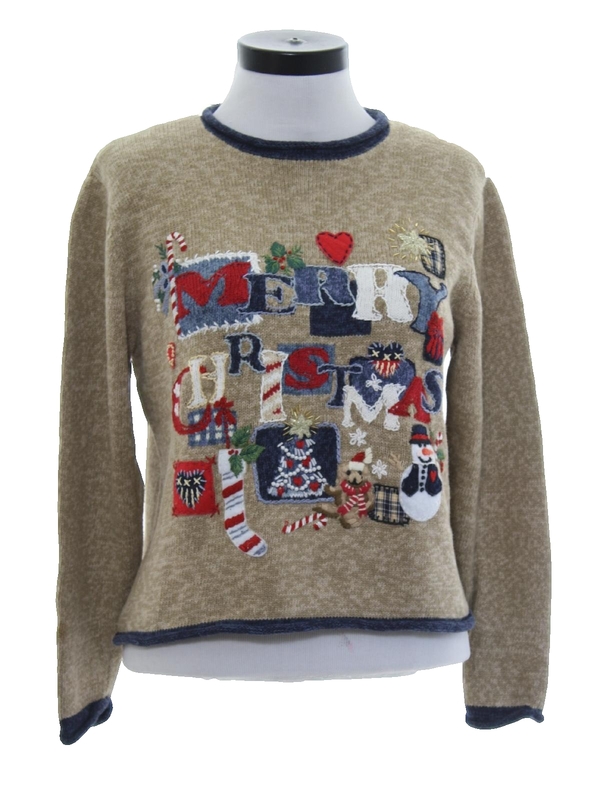 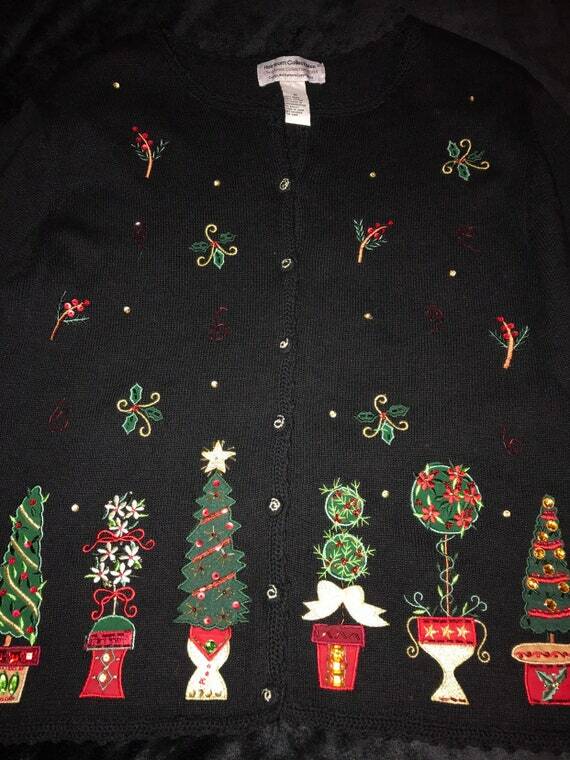 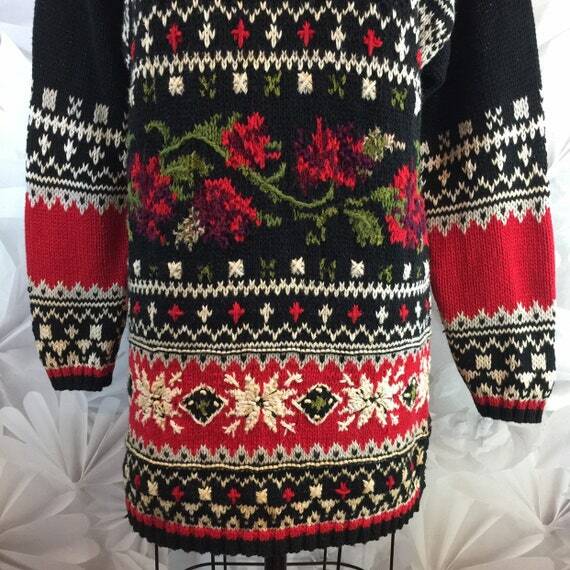 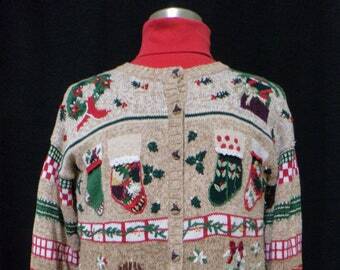 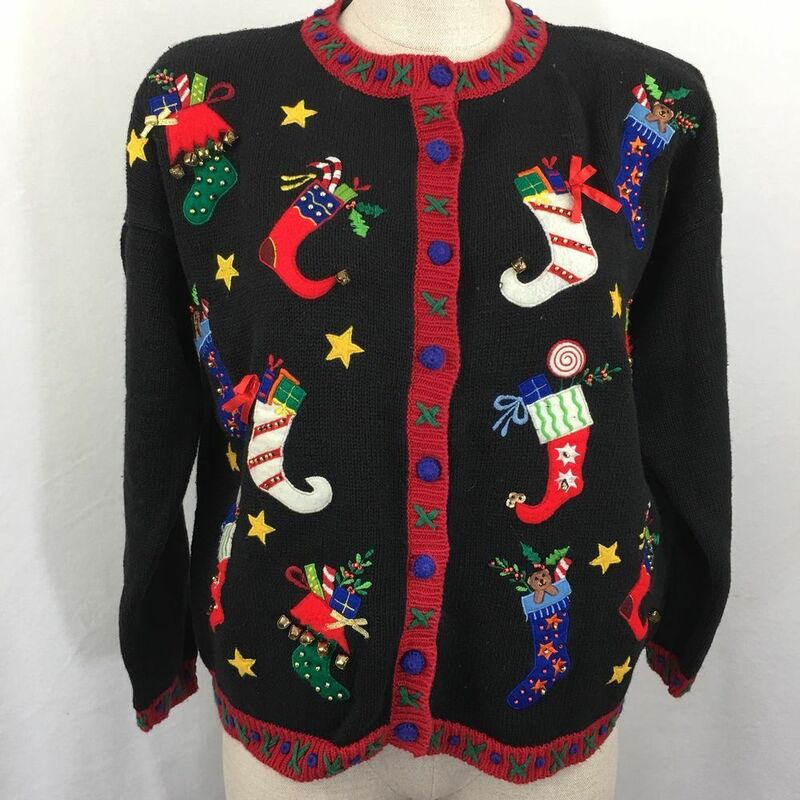 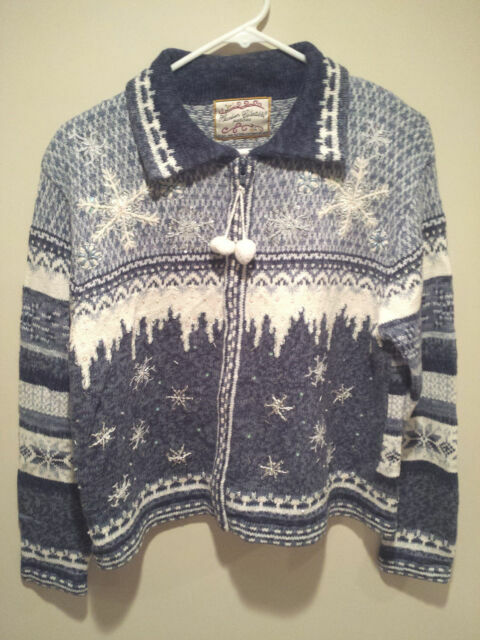 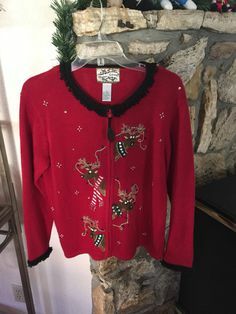 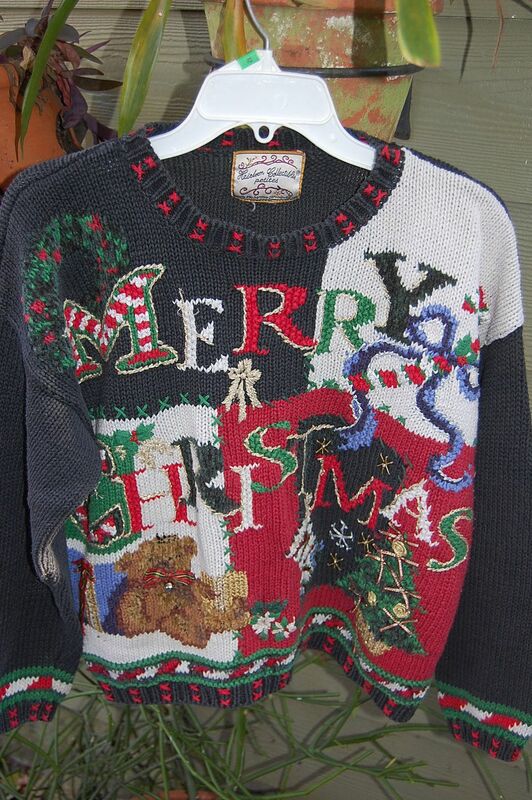 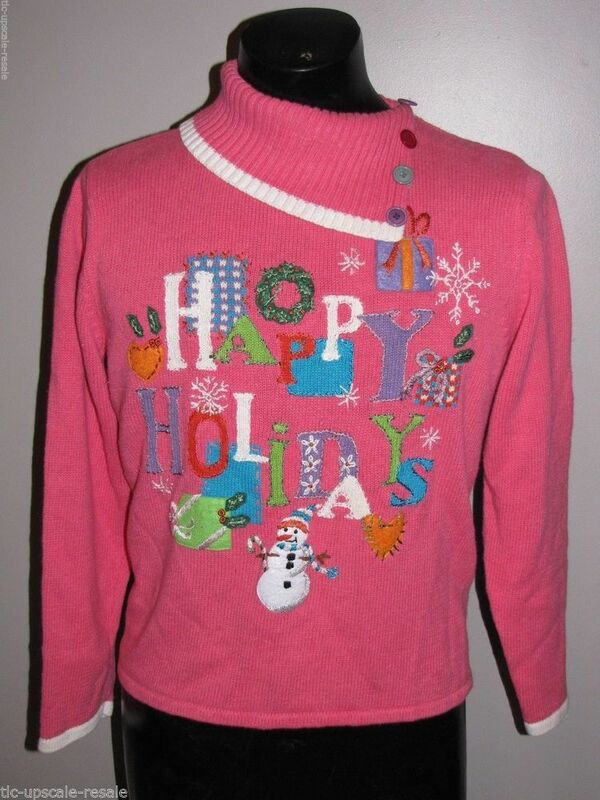 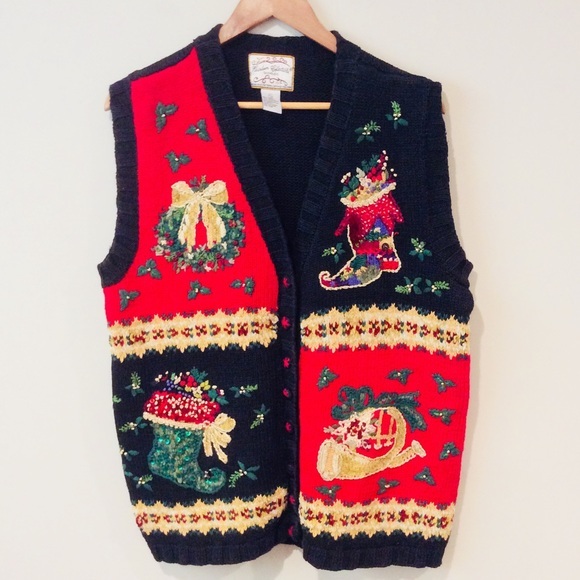 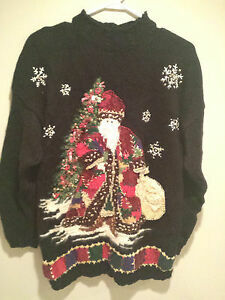 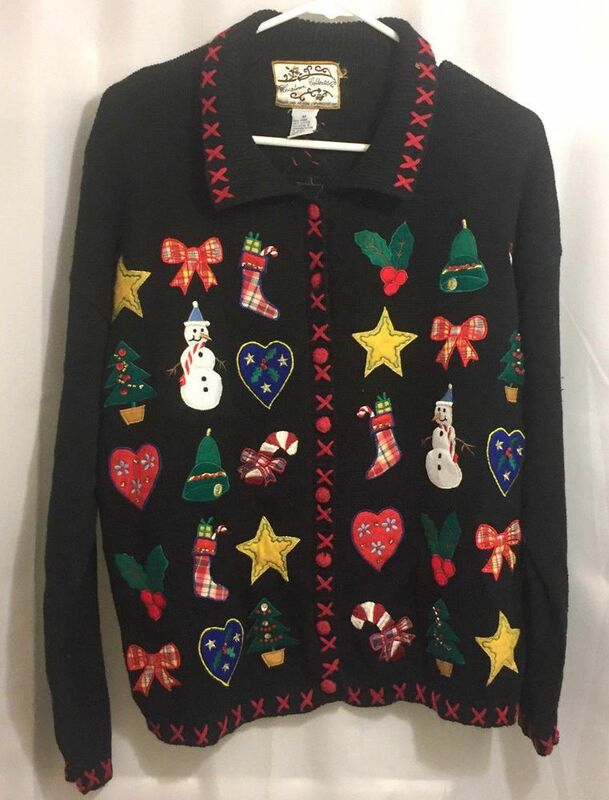 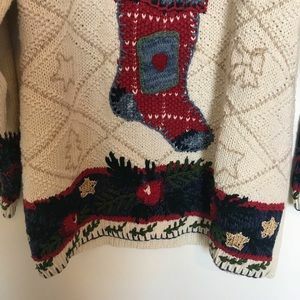 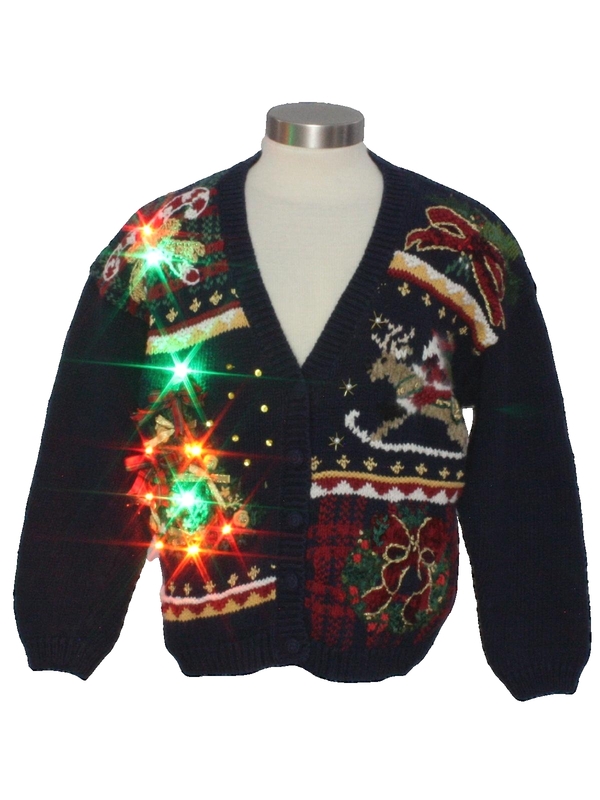 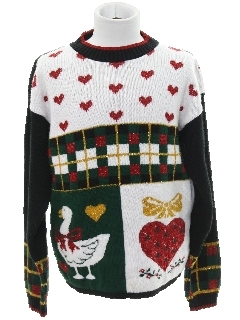 Vintage Tacky Ugly Christmas Sweater - Medium Black - Heirloom Collectible Love! 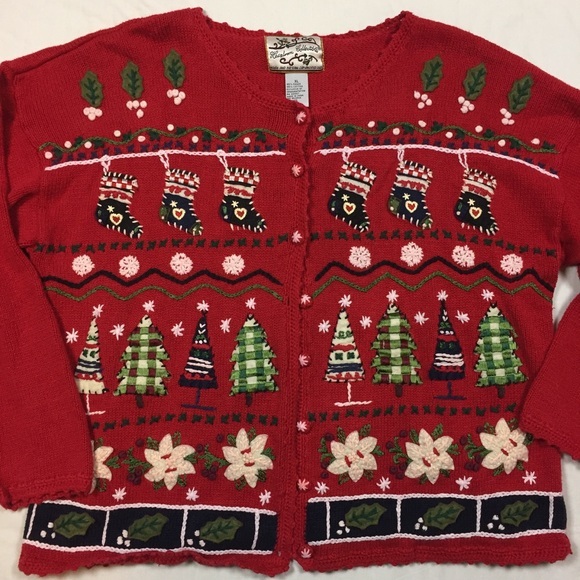 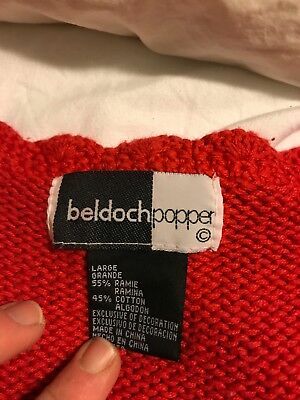 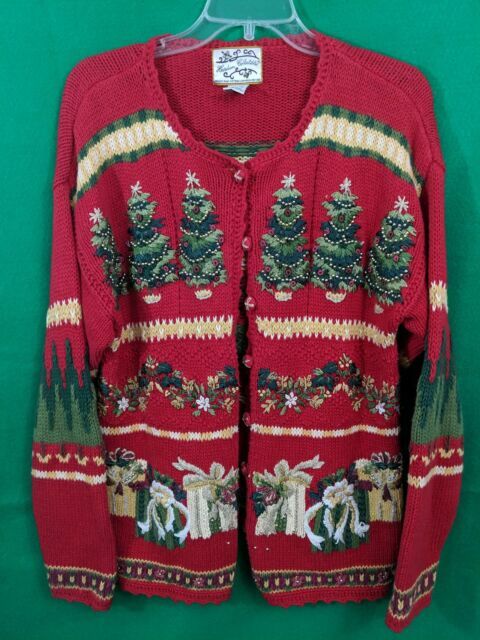 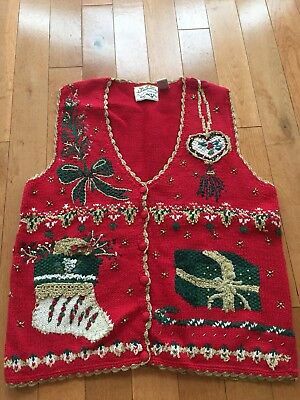 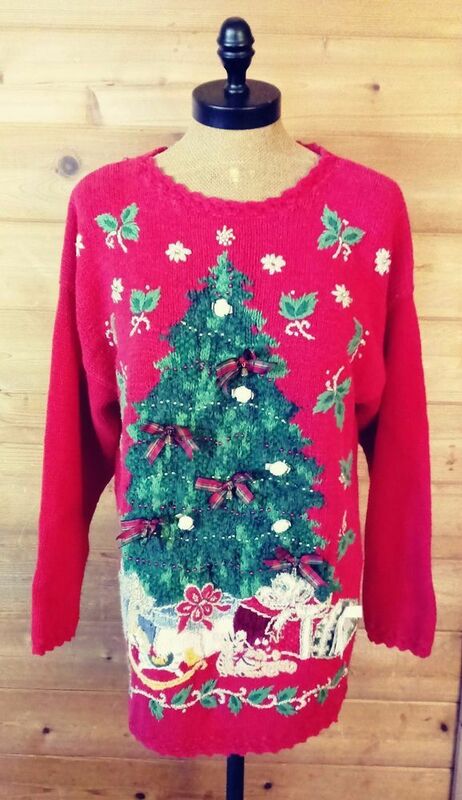 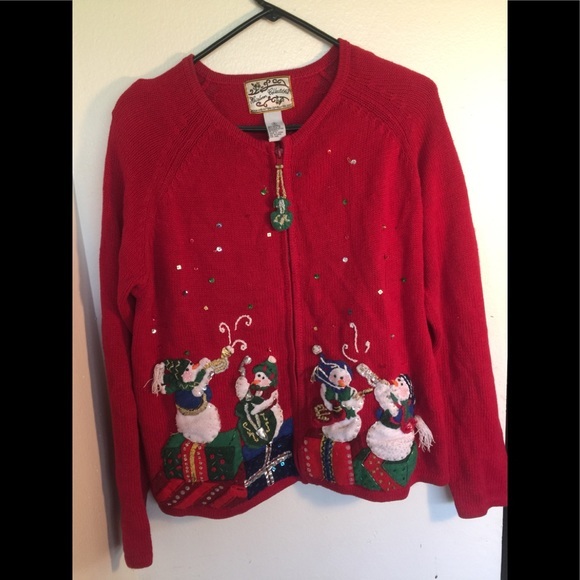 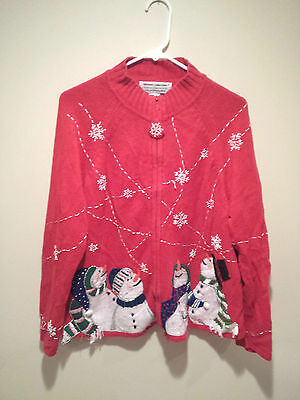 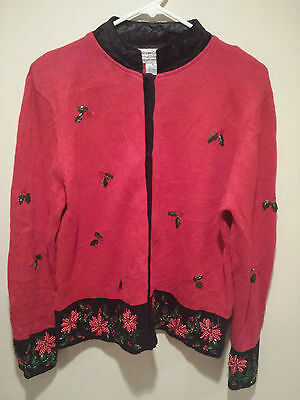 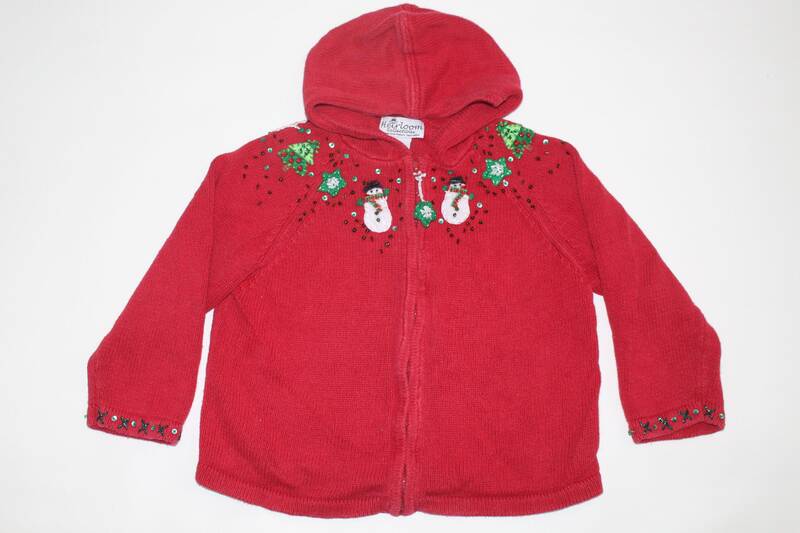 Vintage Ugly Christmas Sweater Tacky - Medium M Red Heirloom Collectibles Holly!